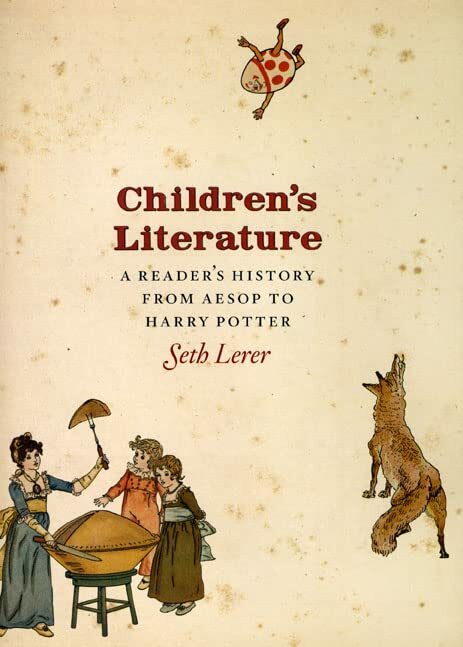 "Children's Literature: A Reader's History from Aesop to Harry Potter," by University of California at San Diego faculty member Seth Lerer, published by the University of Chicago Press, was the winner of the 2010 Truman Capote Award for Literary Criticism in Memory of Newton Arvin. The $30,000 award -- the largest annual cash prize in English-language literary criticism -- is administered for the Capote Estate by the University of Iowa Writers' Workshop. Lerer received the award in a free, public event at 4 p.m. Thursday, May 6, in the Senate Chamber of the Old Capitol on the UI campus. Lerer spoke on "Criticism and the Classroom," with a reception following the talk.